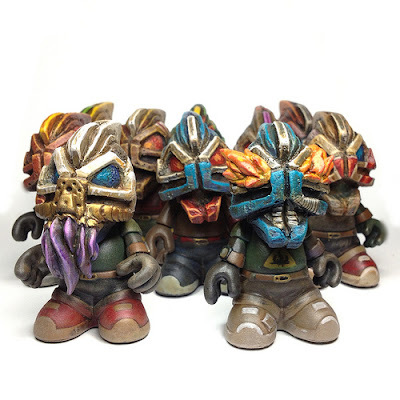 Today we are excited to share the 4th and final teaser shot for ValleyDweller‘s upcoming custom 3″ Kidrobot ‘Bots series. 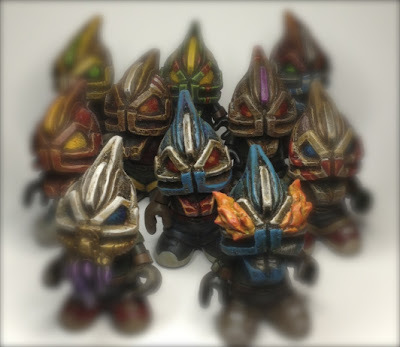 In this shot you can just make out all 10 custom figures in this BB series. 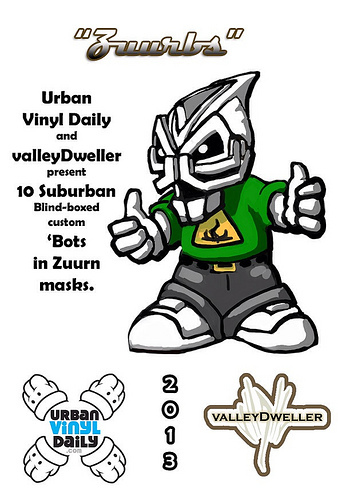 As you can see this is one heck of a custom ‘Bots series featuring ValleyDweller’s unique style and paint work. Look for these to be available HERE on Friday with full details to be released very, very soon!